Because California operates under a tort system, though, motorists who follow the rules of the road do not typically have to worry about covering the damages that arise following an accident. This can certainly provide conscientious drivers with some peace of mind—until they realize there could be other financial consequences of getting into a crash with a drunk, distracted, or reckless driver. If you were hurt in a collision with a negligent motorist and you want to protect your financial security, contact a lawyer to discuss your case. 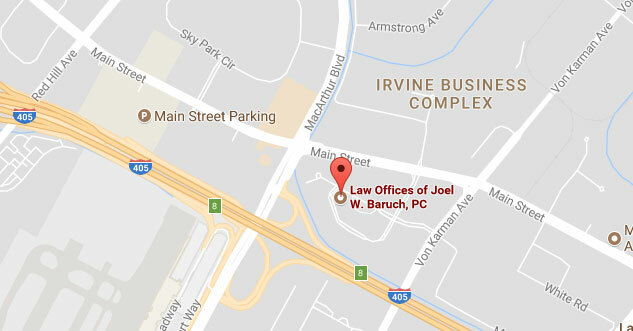 An Irvine accident attorney from the Law Offices of Joel W. Baruch, P.C. will evaluate you situation and provide comprehensive legal guidance. Our attorneys have litigated more than 200 trials, and we are proud of the track record of success that has led to our high win rate. Call 949-864-9662 to schedule a consultation. Fortunately, if you were not at fault for the collision, an increase in your premium is one indirect cost you will not incur. As PennyGeeks explains, state law prohibits insurance companies in California from increasing the coverage rates for drivers who were involved in crashes that they did not cause. How Much Will My Car Insurance Rates Increase after an at-Fault Accident in California? If you were even partially responsible for the accident, on the other hand, you can expect to see an increase in your car insurance premiums, which unfortunately will be especially high in California. CBS News reports that insurance providers throughout the state can only consider three factors when determining premiums: driving experience, driving record, and miles driven annually. Since an accident will effectively tarnish even a perfect driving record—which essentially makes up 33 percent of the quote—a substantial rate increase is inevitable. According to LA Weekly, the average premium hike following an at-fault accident in California in 2016 was 78 percent—the highest in the country. If you sustained serious injuries in a crash for which you were not liable, turn to the Law Offices of Joel W. Baruch, P.C. to discuss your case. Call 949-864-9662 to schedule a consultation with an accident lawyer in Irvine. 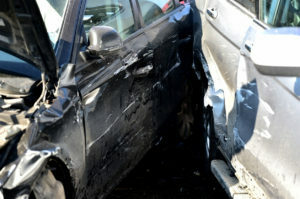 You can learn more about collision claims in California by visiting USAttorneys.com.